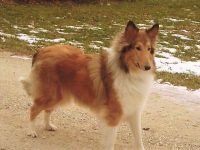 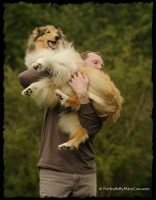 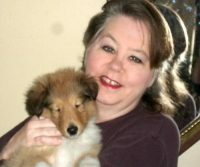 We have moved our Kennel to a small farm in Cleveland, NC where we have 7 acres for all of our Collies to run and play. 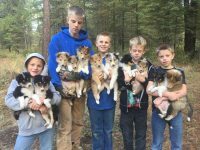 All puppies are raised in the home, where they get alot of love and attention. 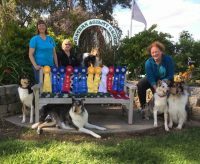 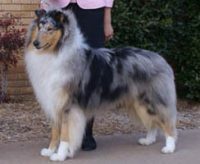 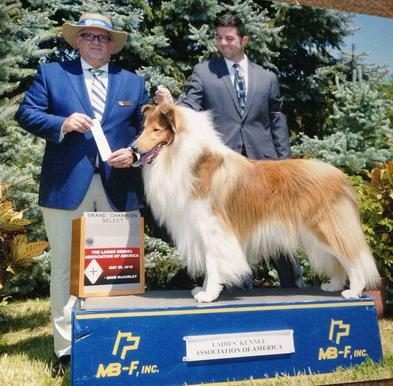 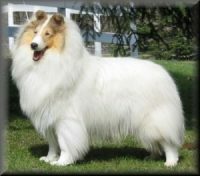 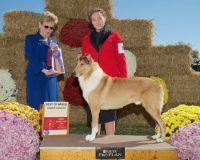 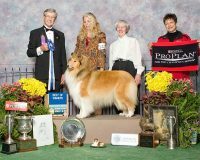 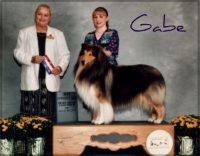 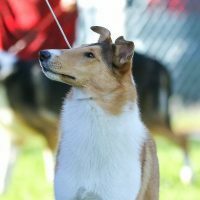 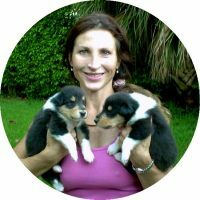 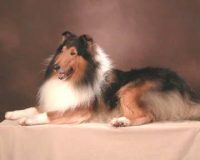 I belonged to : The Collie Club of South Florida from 1970-1975, South Jersey Collie Club since 2000 to 2011, Collie Club of America 1970-1975 then joined again since 2000.